Virginia ranks first place in a study of the top 10 most pro-business states by Pollina Corporate Real Estate, Inc.
Virginia won for the third consecutive year and by the largest margin in the study’s history, according to Pollina. The Illinois-based real estate company said it ranks states based on more than 30 factors including: taxes, human resources, right-to-work legislation, energy costs, infrastructure spending, workers compensation laws, economic incentive programs and state economic development efforts. In second place was Utah followed by North Dakota, Wyoming, Nebraska, Kansas, South Dakota, Missouri, South Carolina and Indiana. 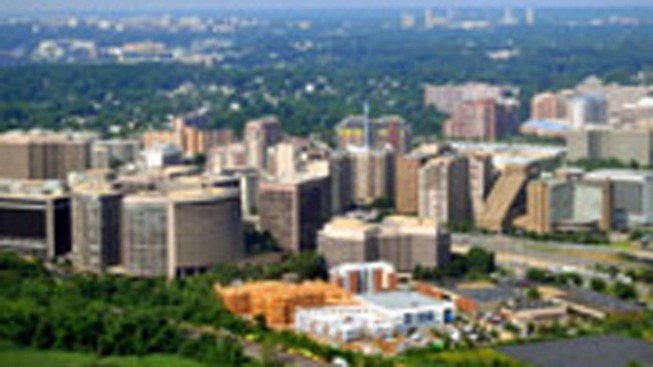 Earlier this year CNBC also named Virginia best for business.